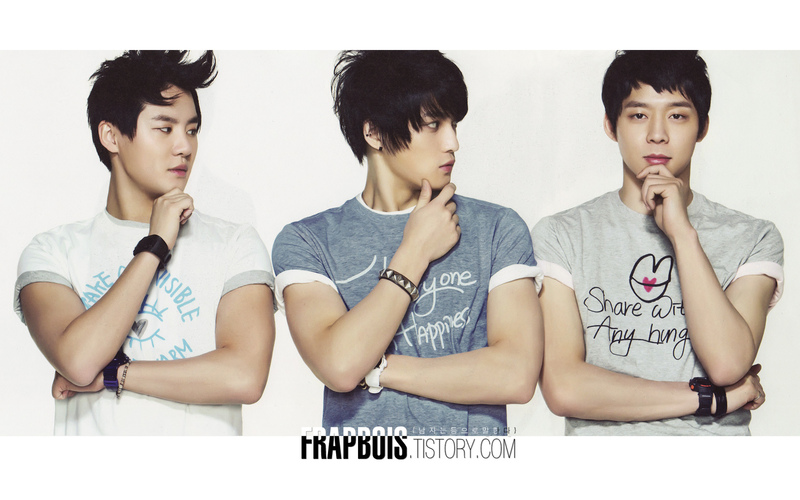 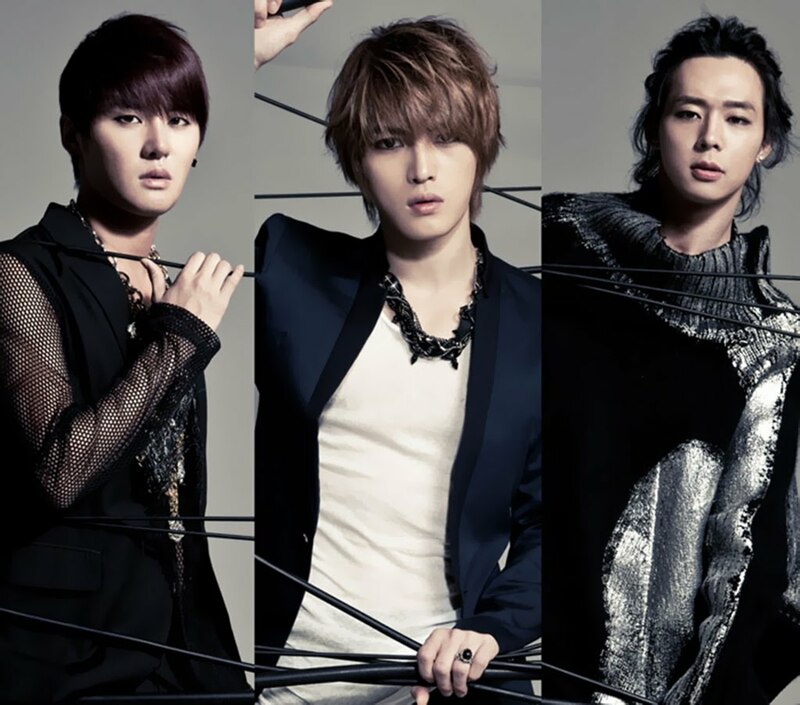 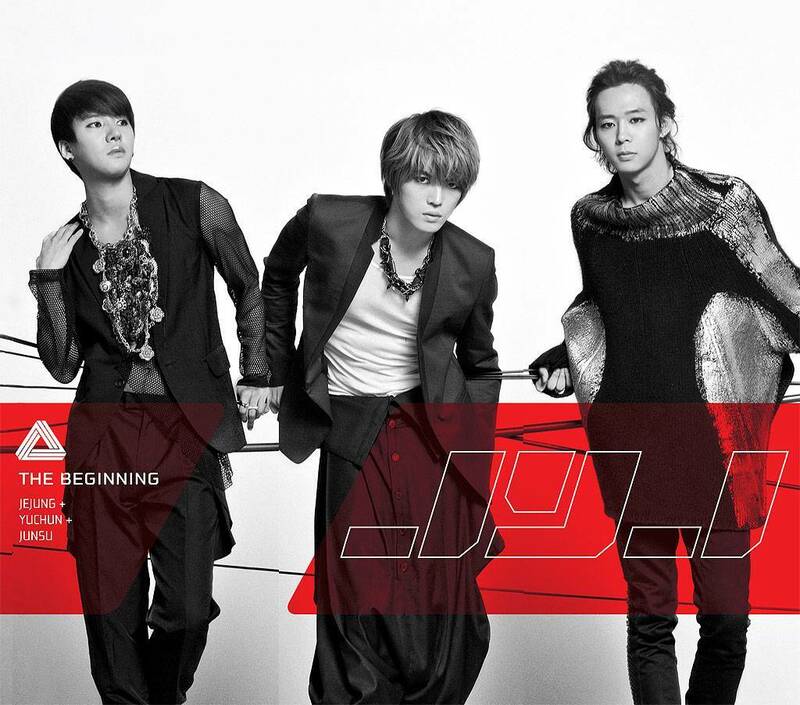 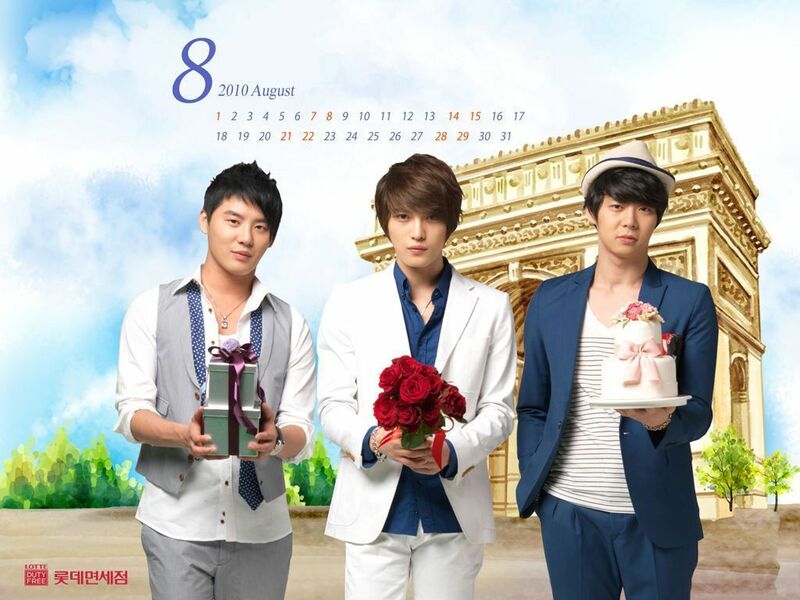 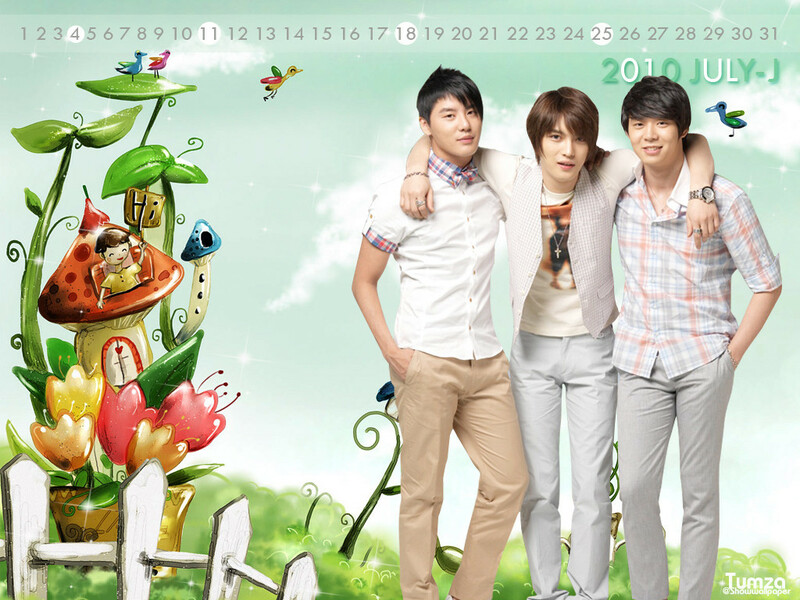 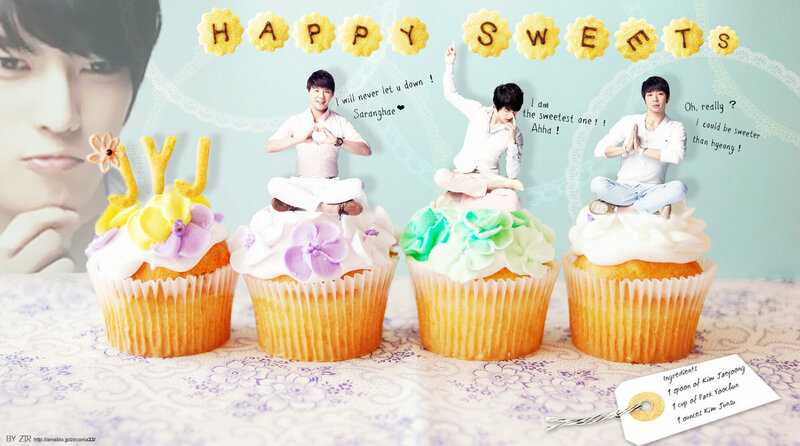 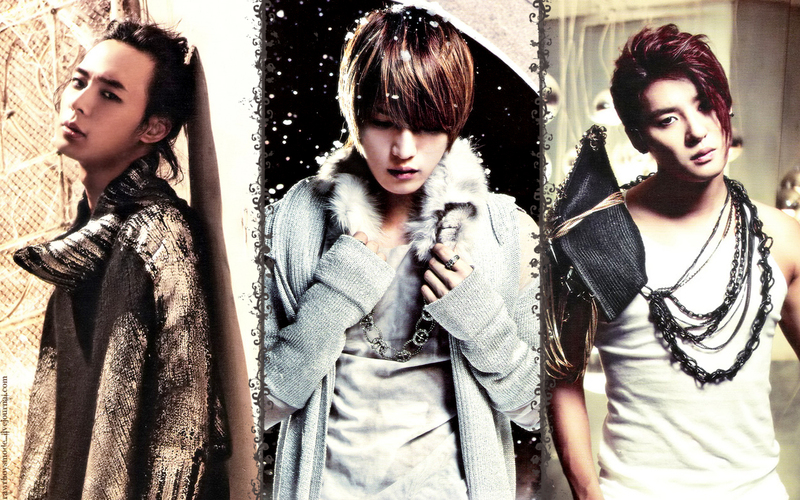 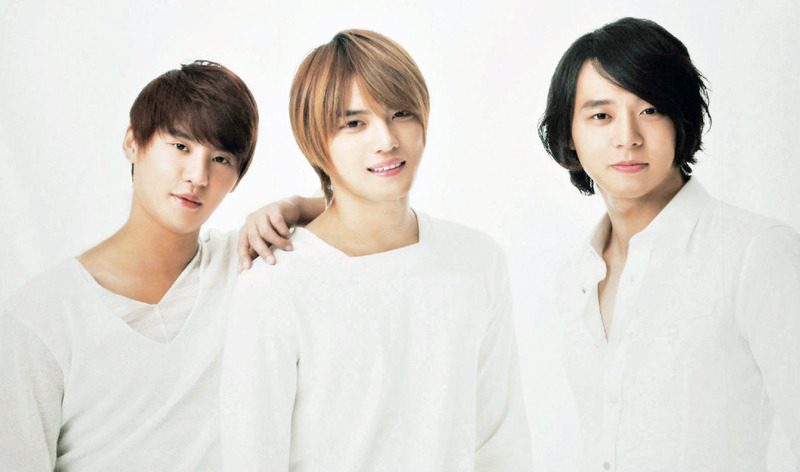 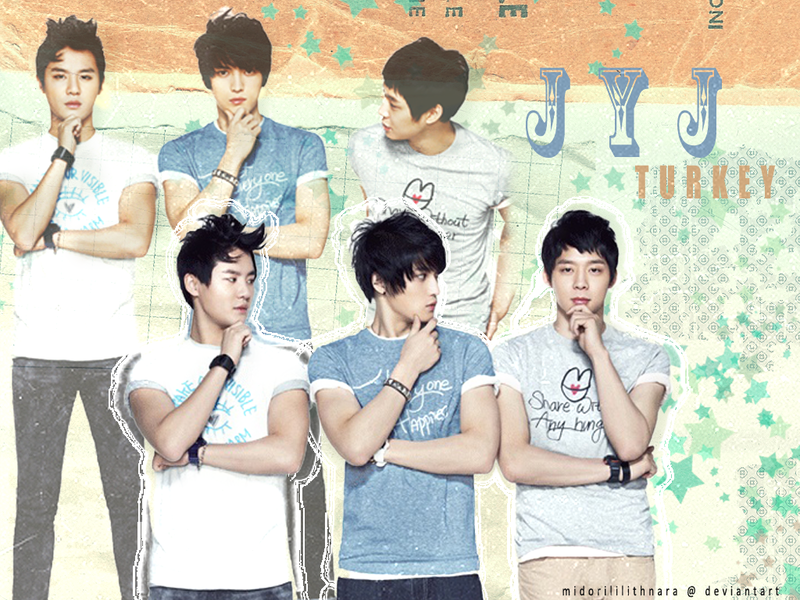 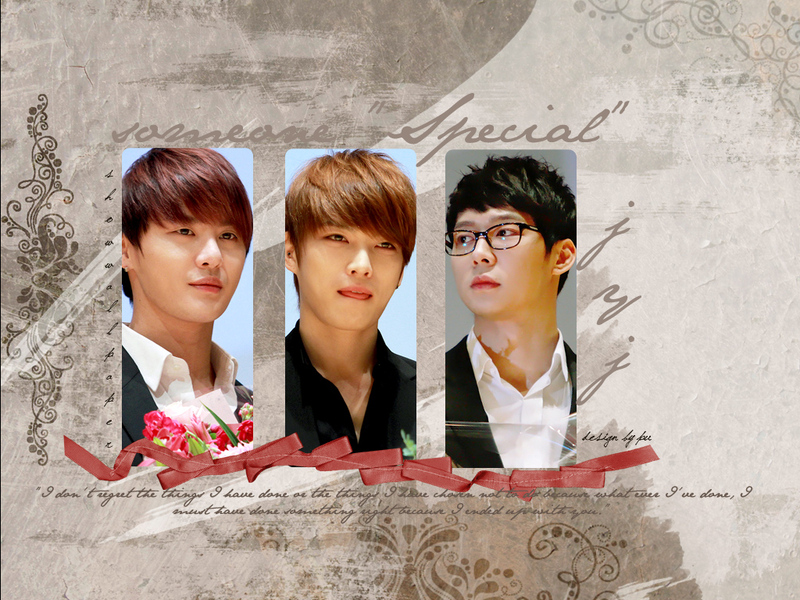 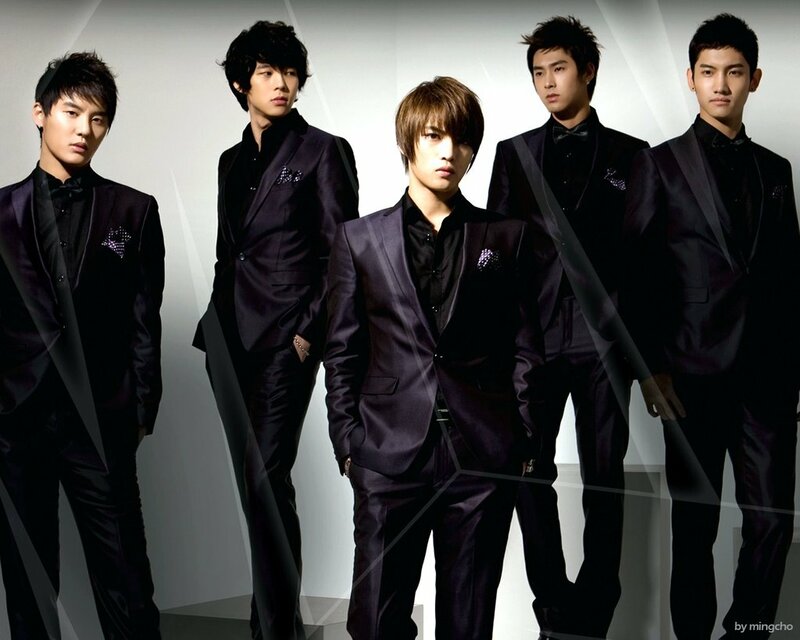 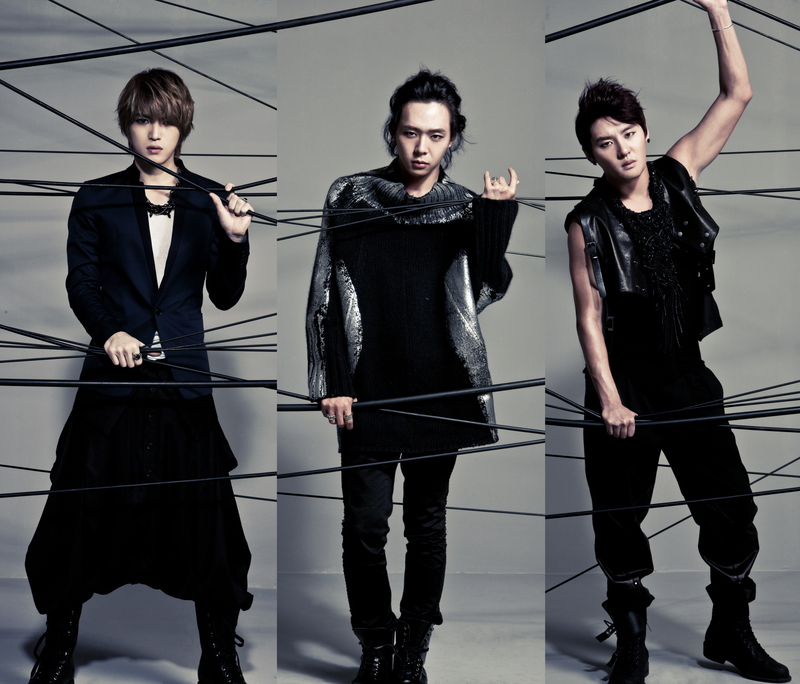 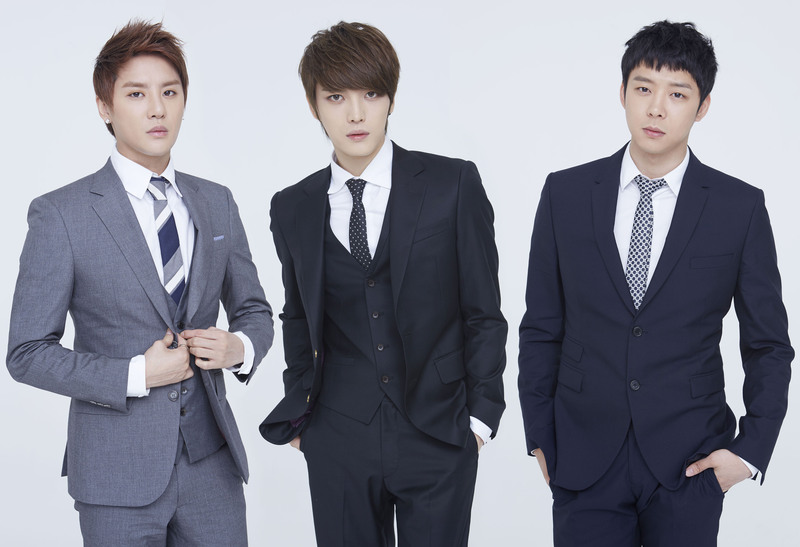 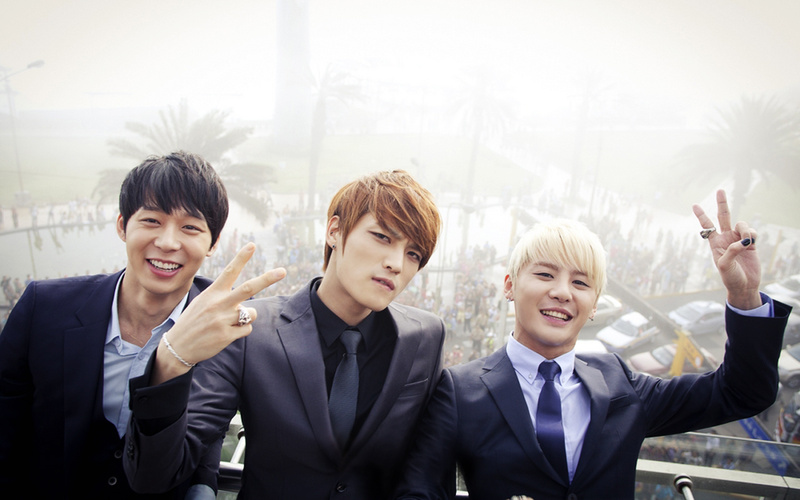 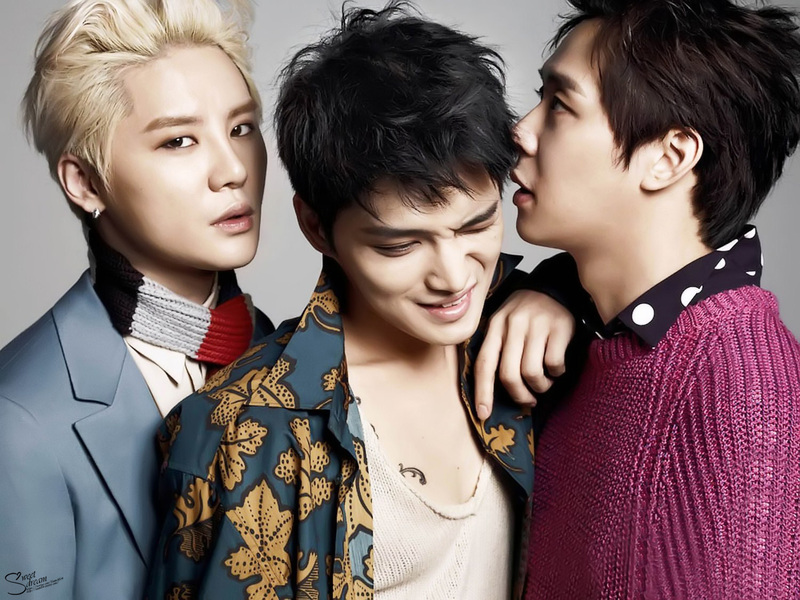 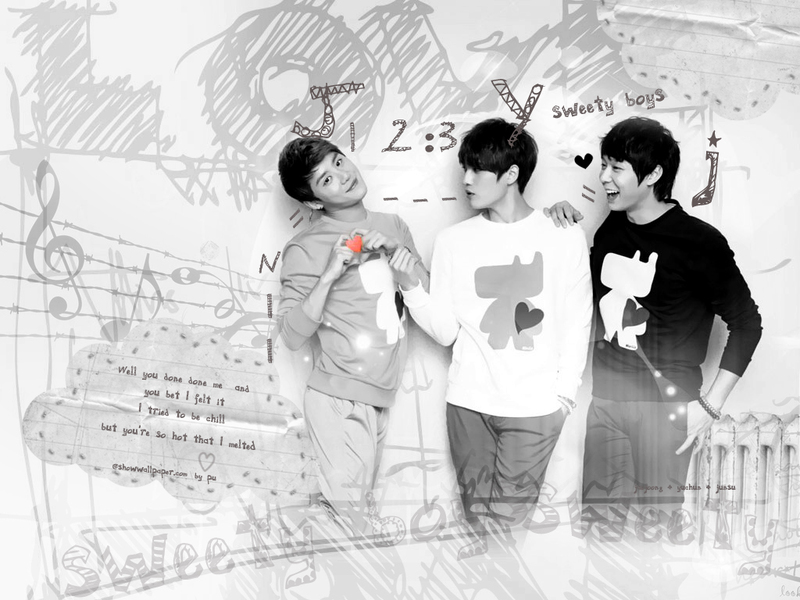 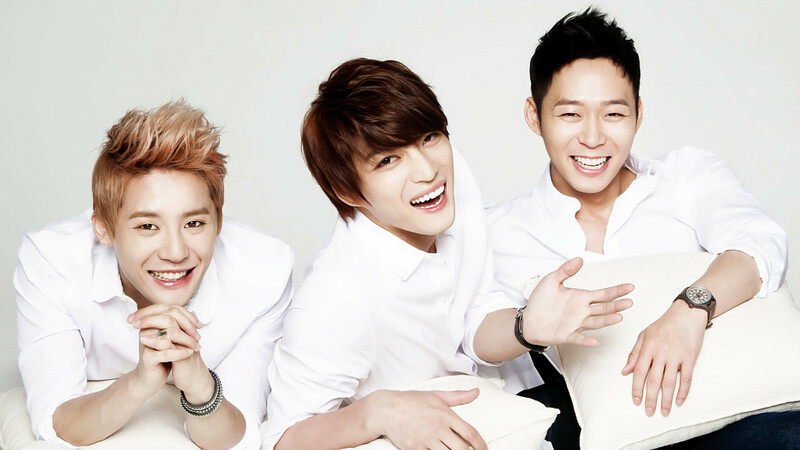 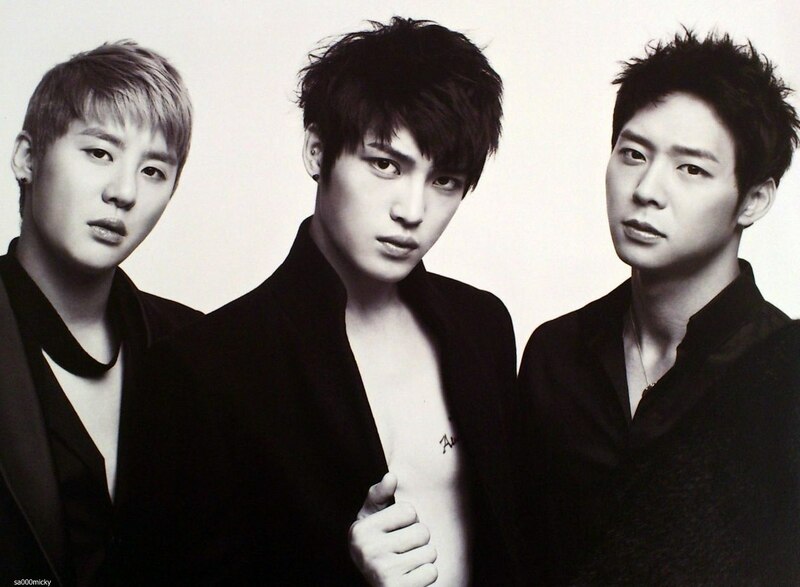 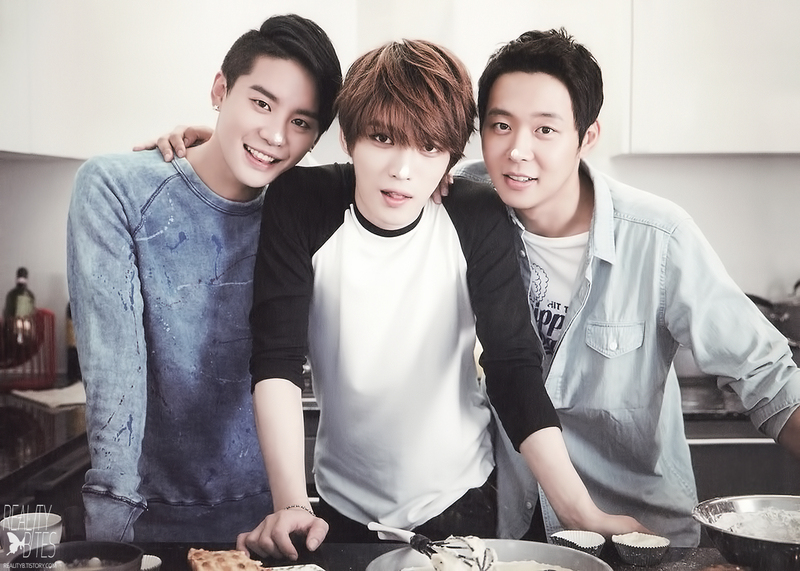 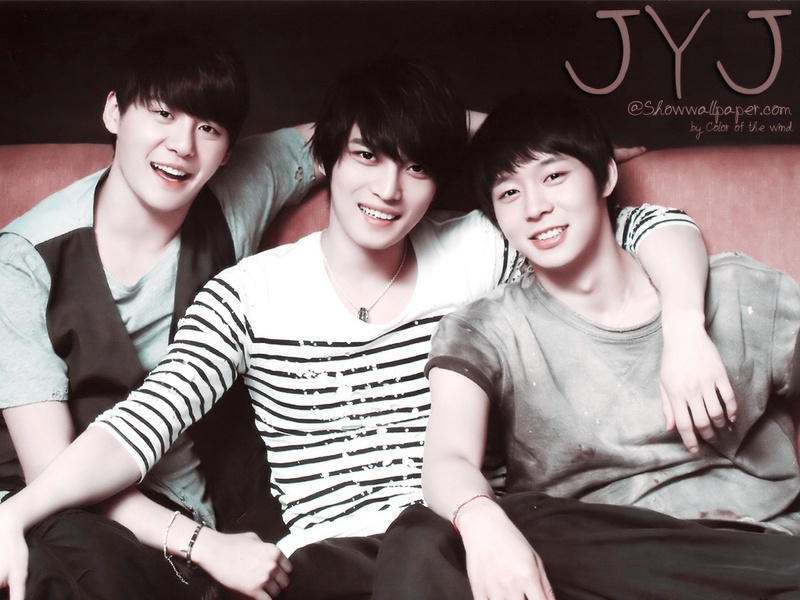 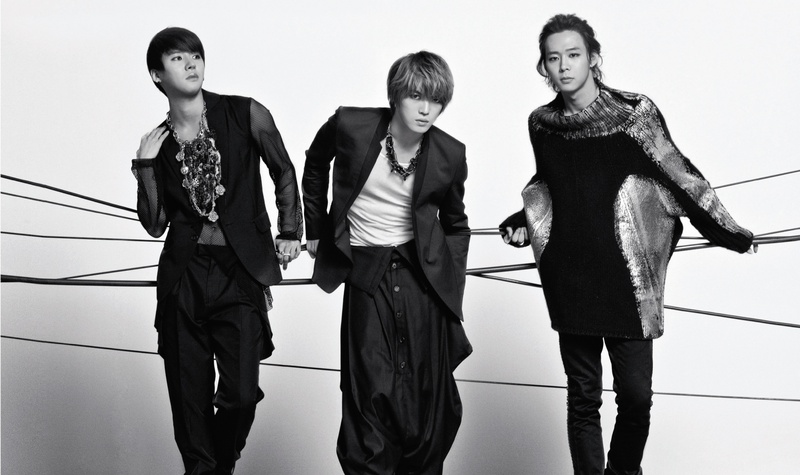 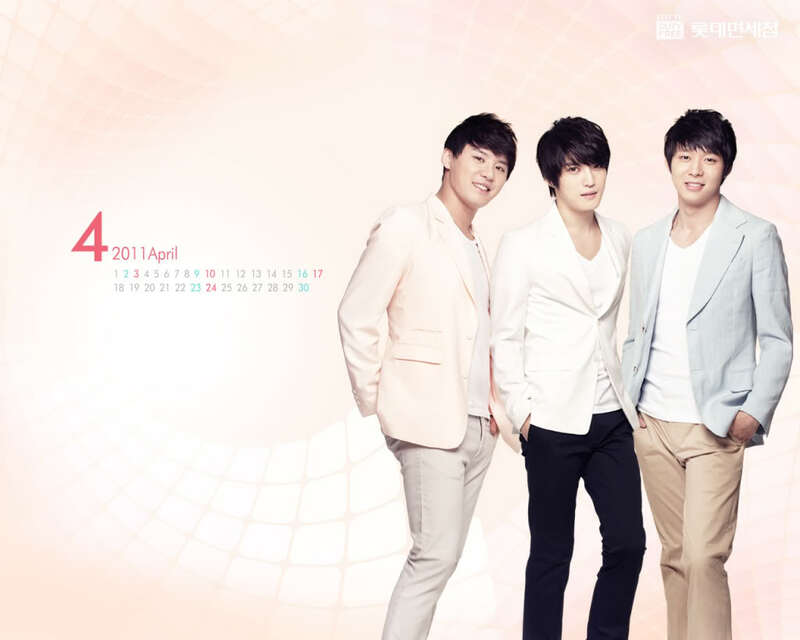 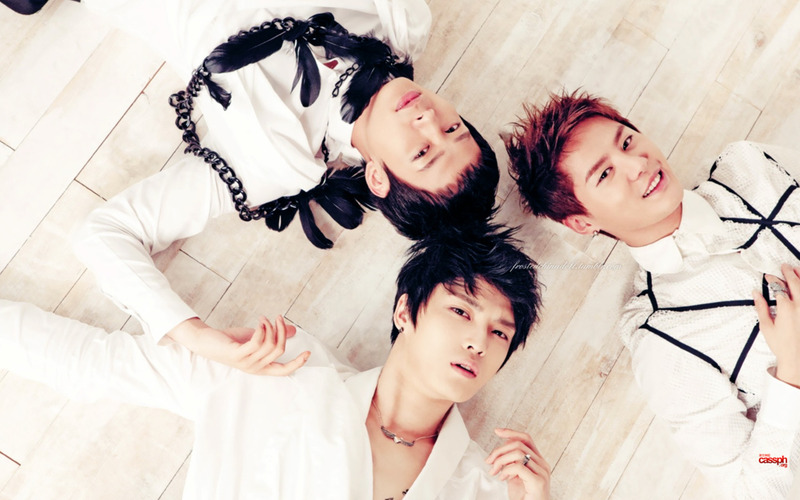 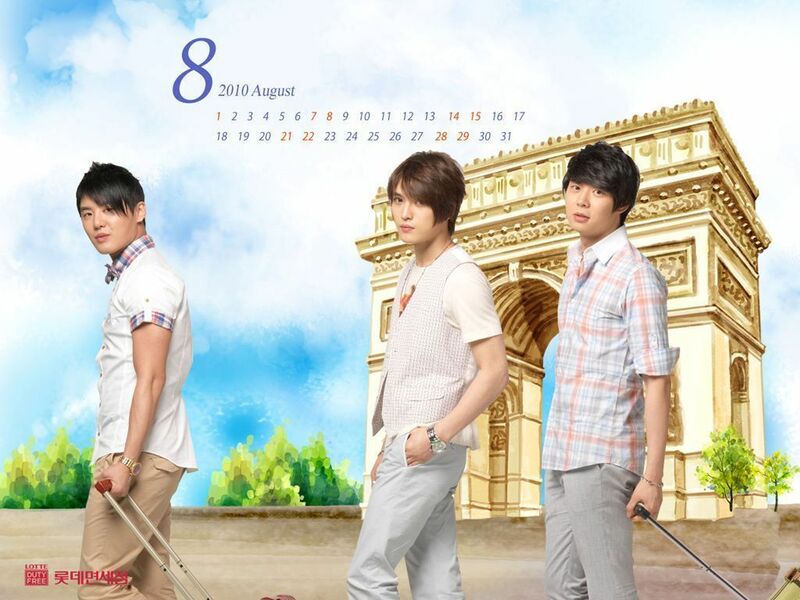 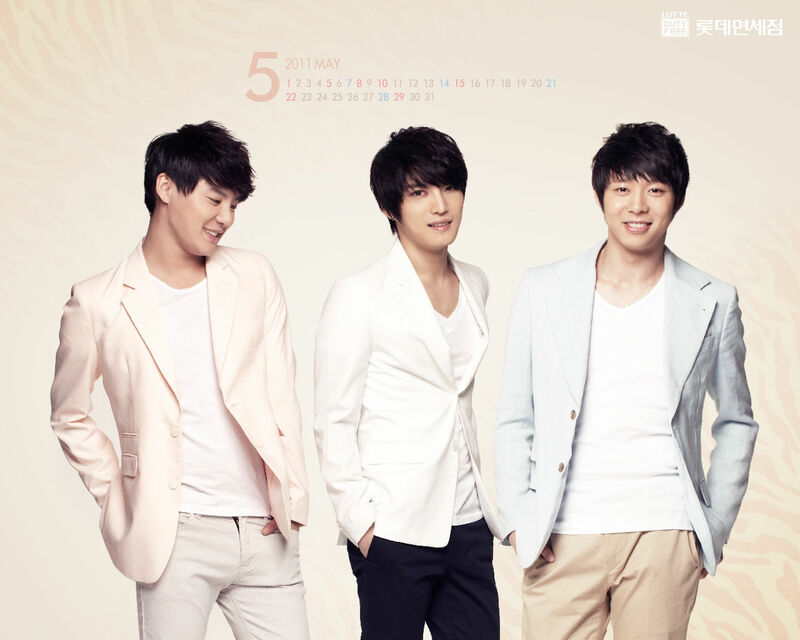 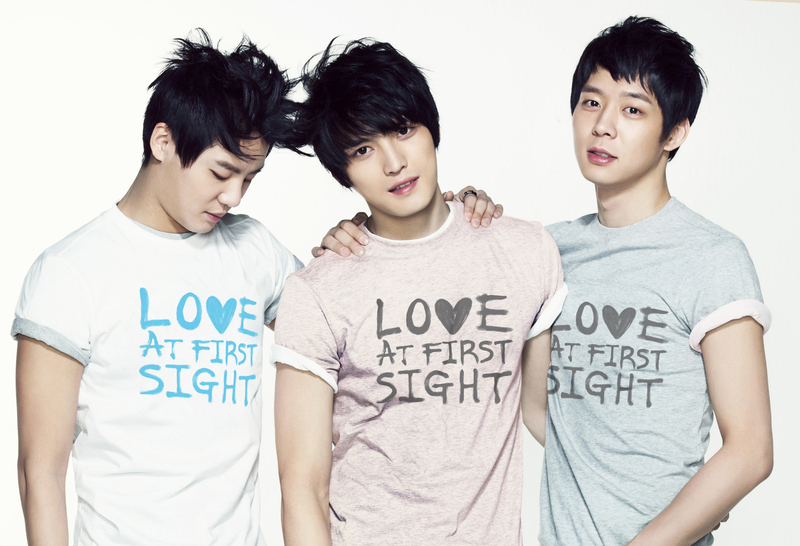 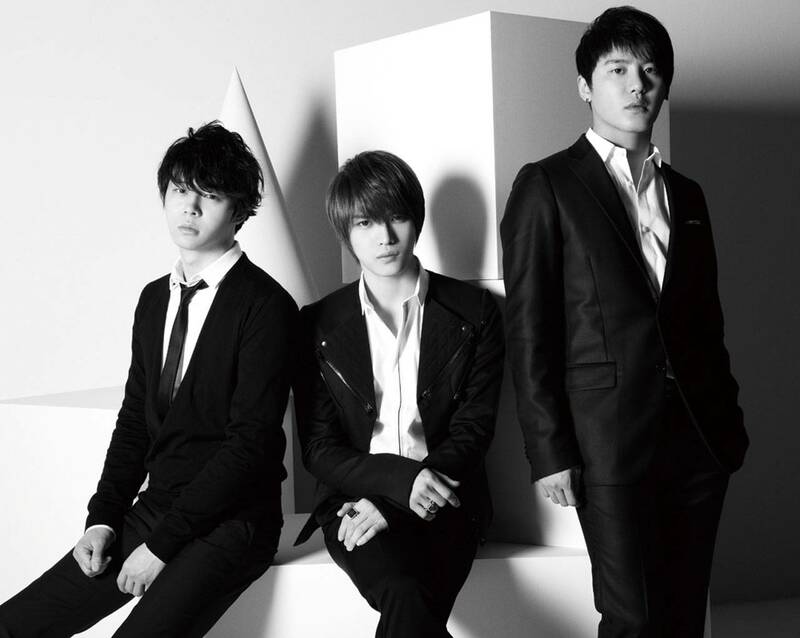 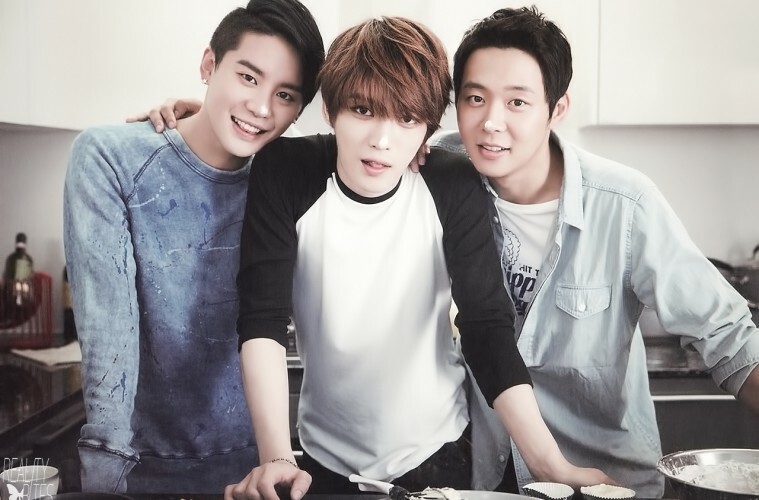 JYJ (formerly known as Junsu/Yuchun/Jejung in Japan) is a South Korean pop group formed in 2010 by Jaejoong, Yoochun, andJunsu, the three former members of TVXQ. 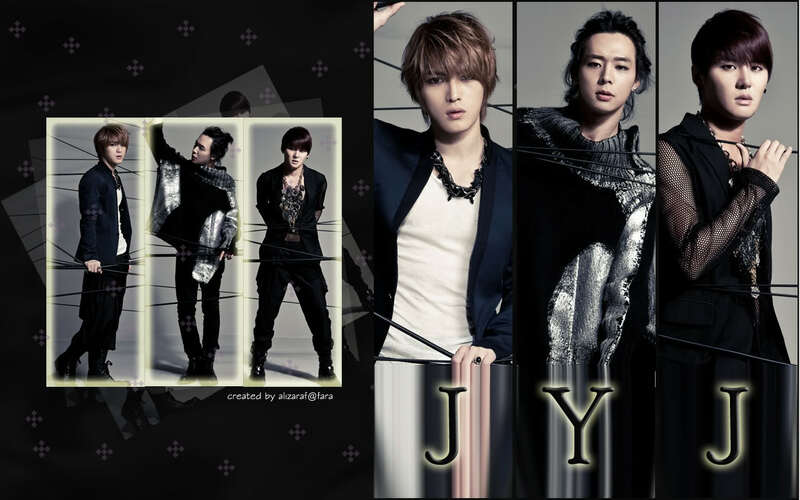 Their group name is taken from the first letters of each member's names. 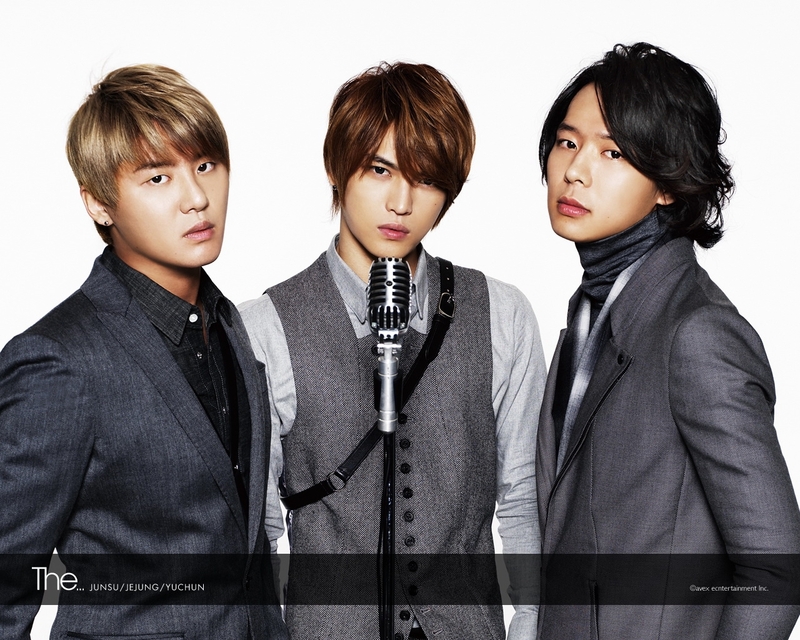 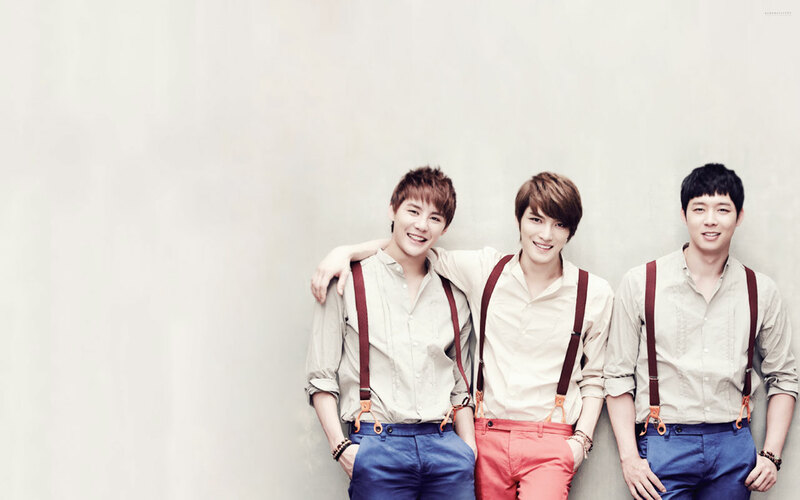 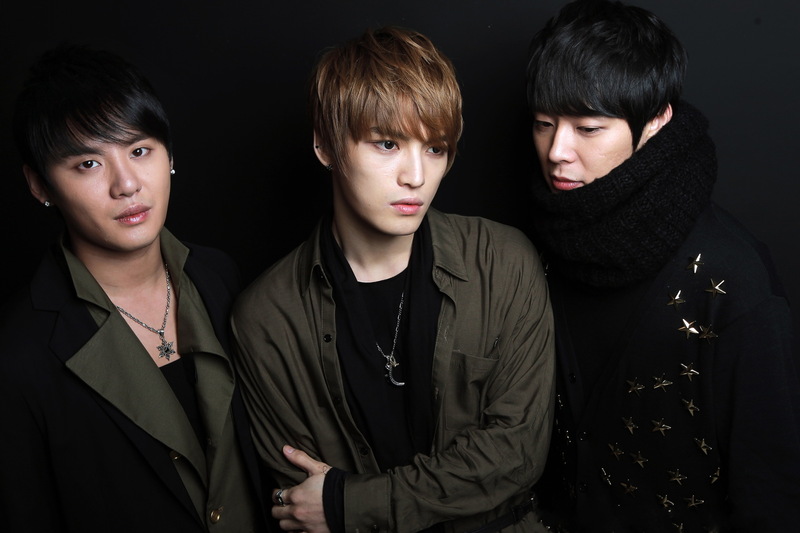 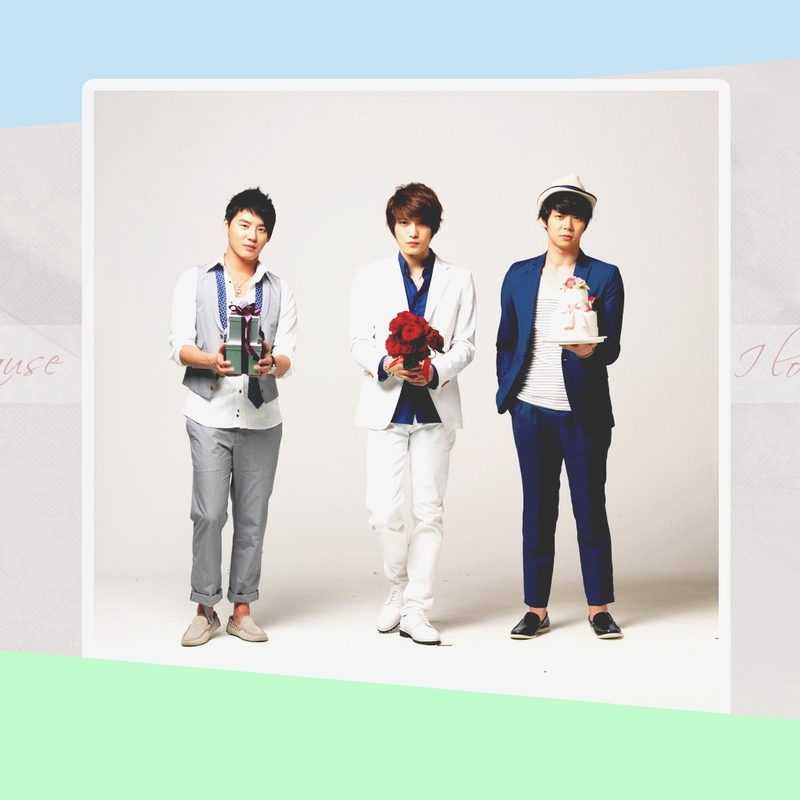 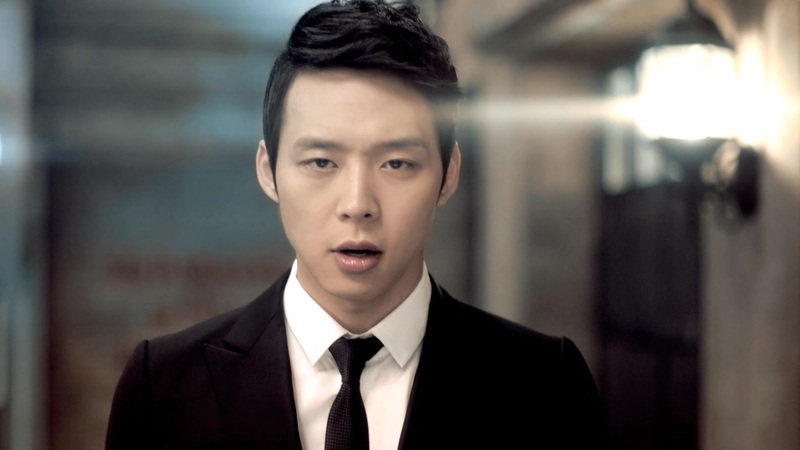 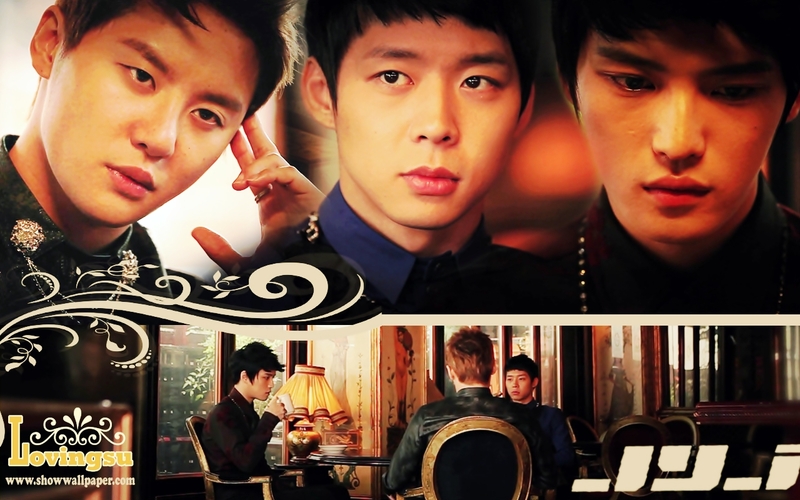 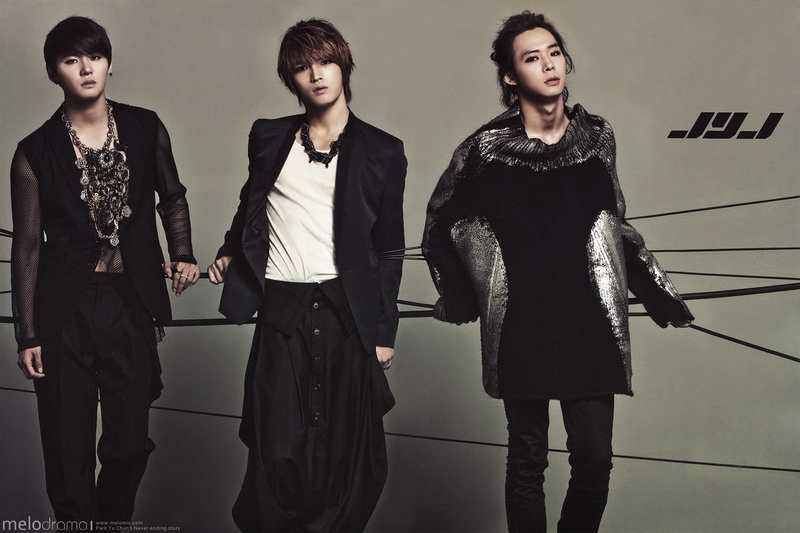 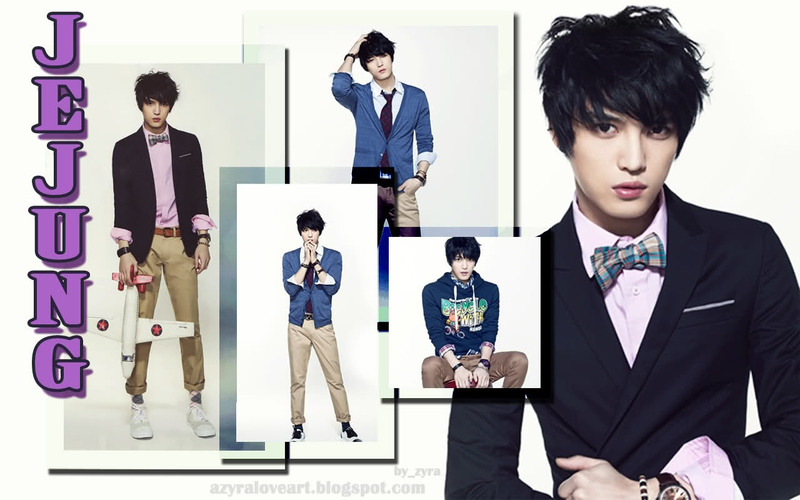 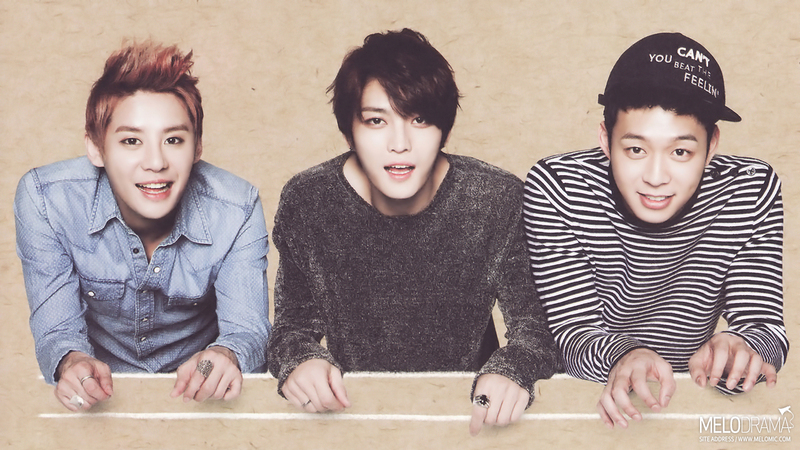 The trio are managed by C-JeS Entertainment.